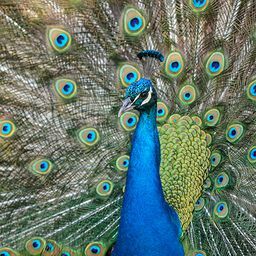 © Gautam Jaggi. All rights reserved. 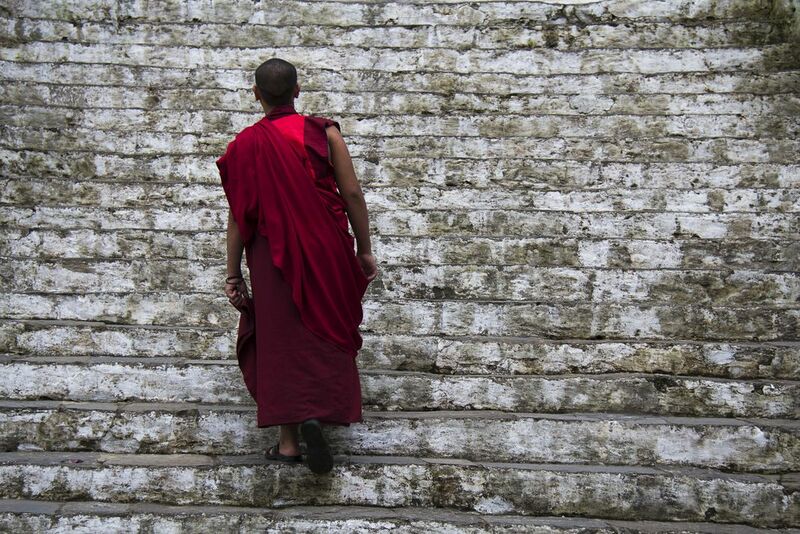 A young Buddhist monk ascends an ancient set of stairs.